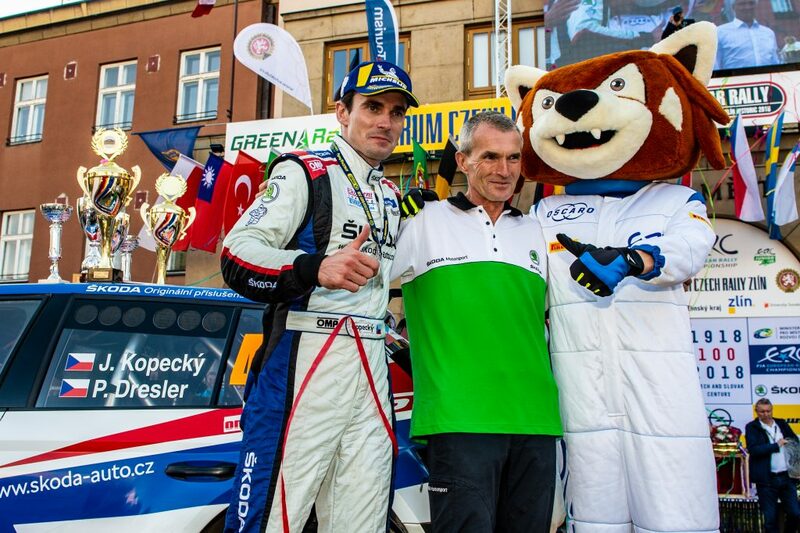 In 2018, ŠKODA Motorsport is once again entering the FABIA R5 into the Czech Rally Championship, the most prestigious level of Czech rallying. 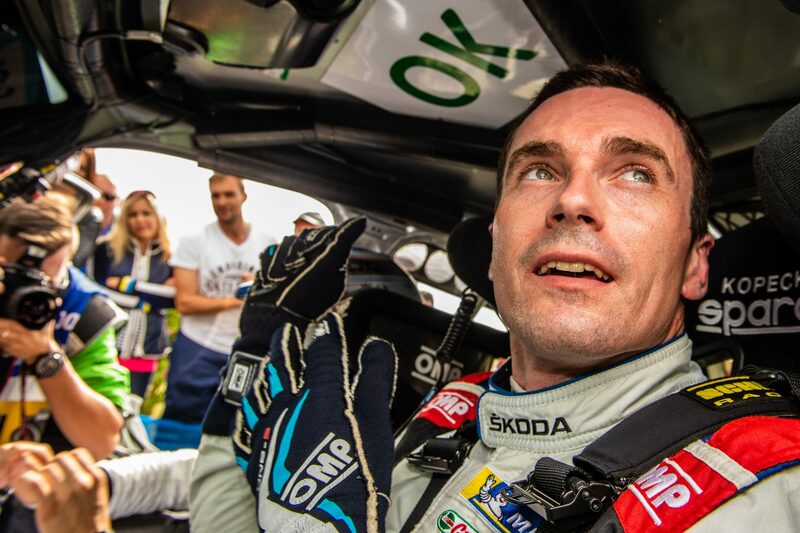 The 2018 Czech Rally Championship consists of seven events, with the best five results of each driver counting towards the final classification. 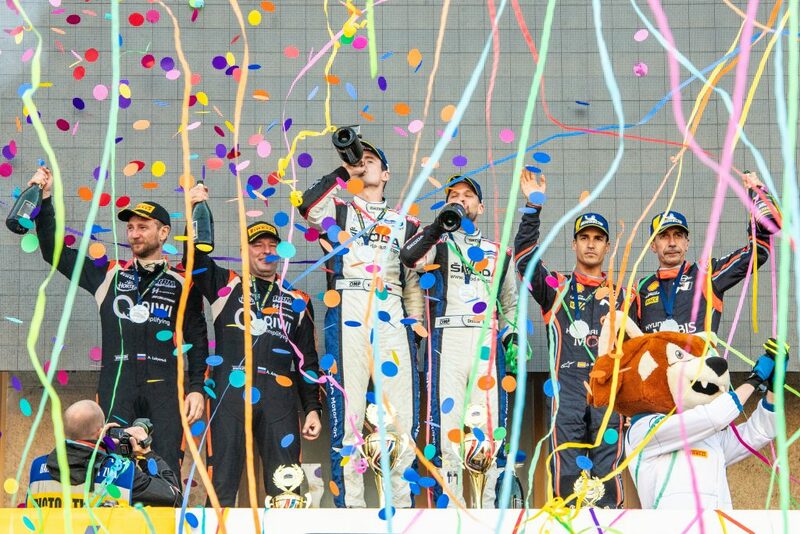 Points are scored by all drivers finishing between 1st and 15th place, with additional points also available for drivers finishing between 1st and 10th in each individual leg of a rally. 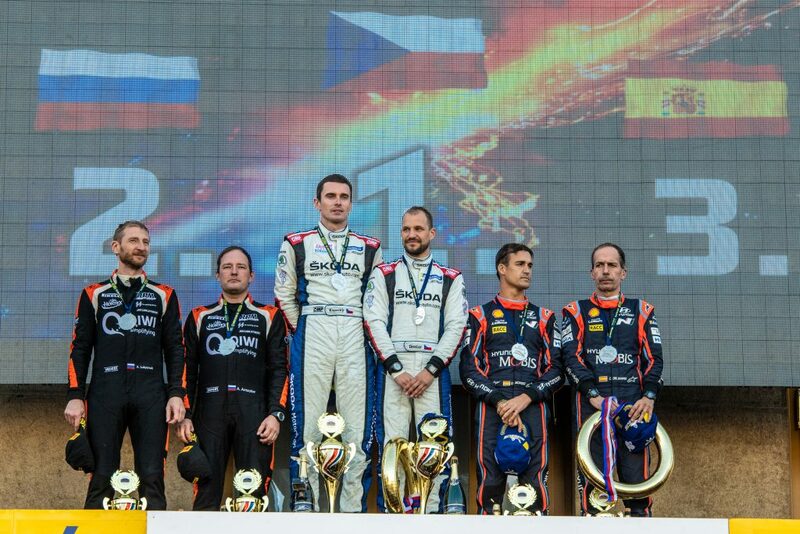 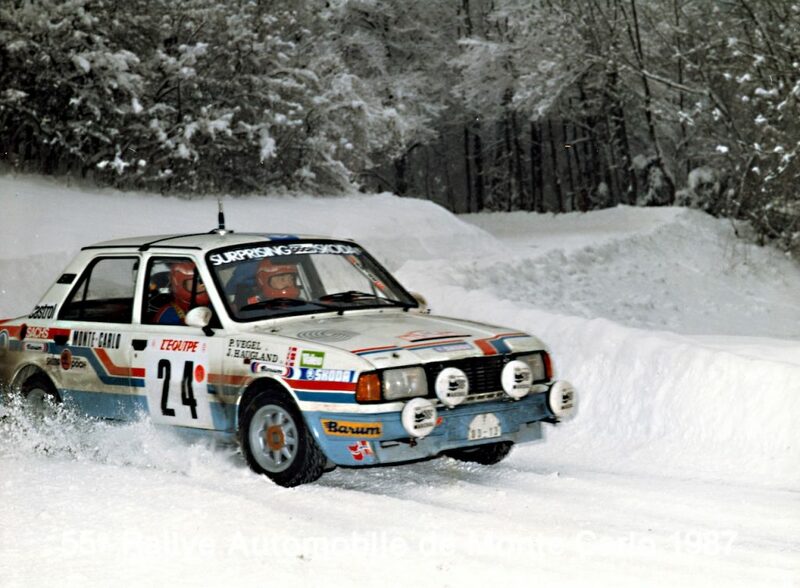 Whilst the Champion is decided based on overall classification, the Czech Rally Championship also includes titles for 2WD cars and various individual classes. 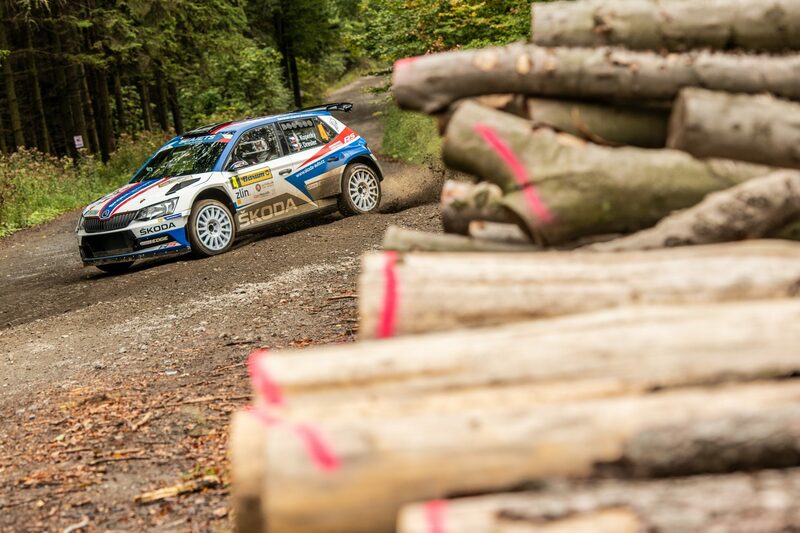 All Czech Rally Championship events take place on asphalt, with only the Rally Hustopeče containing gravel sections. 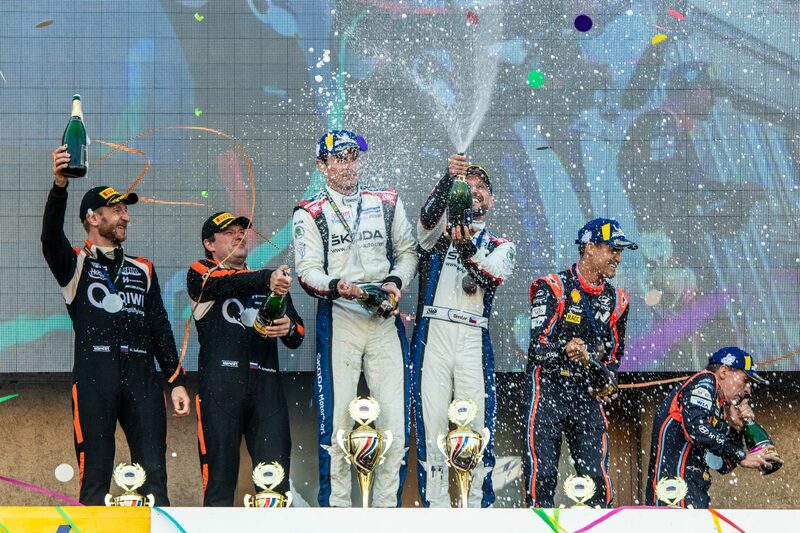 The Championship’s flagship event is undoubtedly the Barum Czech Rally Zlín, which is also a round of the FIA European Rally Championship (ERC) and attracts a large number of international competitors. 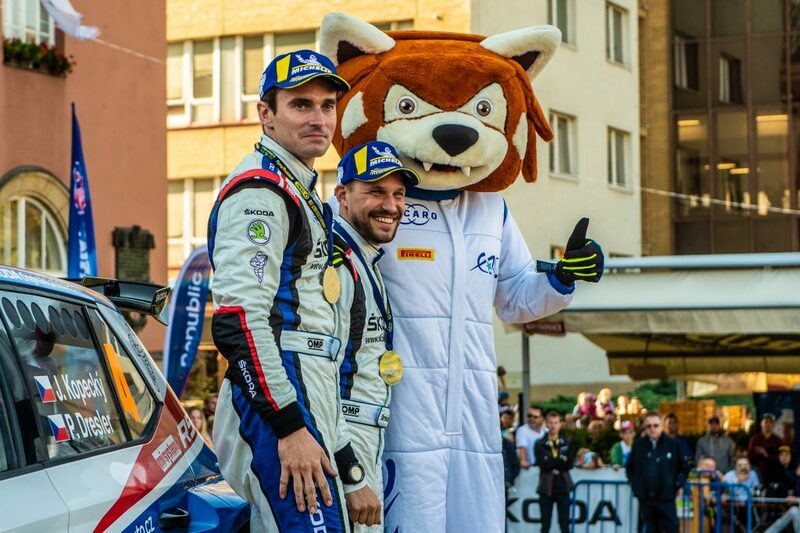 ŠKODA work crew Jan Kopecký / Pavel Dresler have won the title in a FABIA R5 in dominant fashion for the past three years, and they will be competing once more as they seek to secure the fourth Czech Rally Championship title in a row. 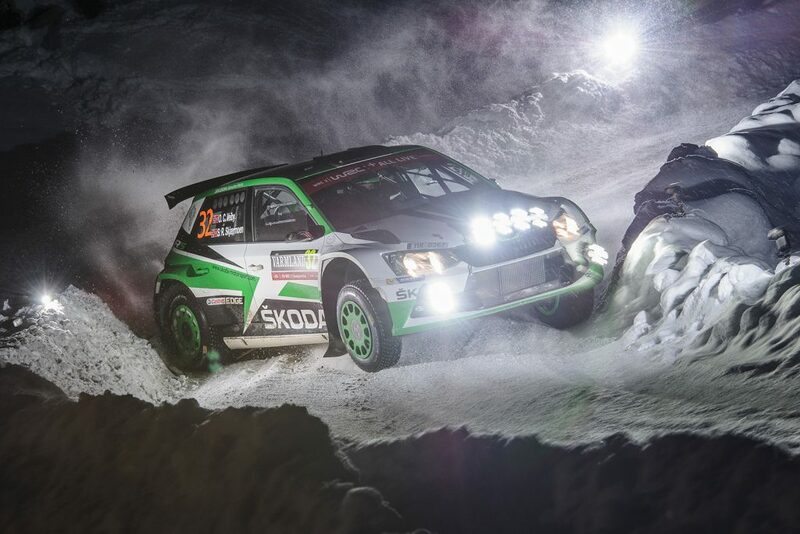 There will also be a number of ŠKODA Customer Teams entering their own FABIA R5s in the Championship. 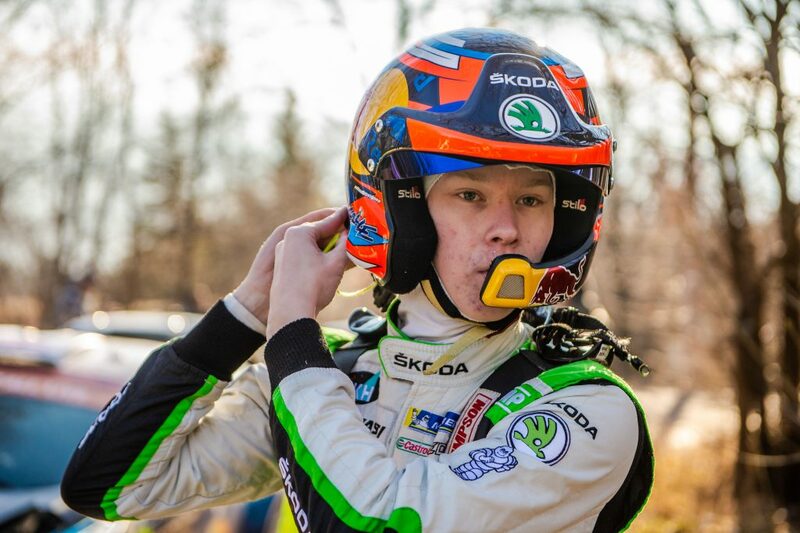 On this page, you will find all the details about the 2018 Czech Rally Championship as ŠKODA Motorsport, along with our customer teams, go all out to continue the FABIA R5’s dominance on home soil.